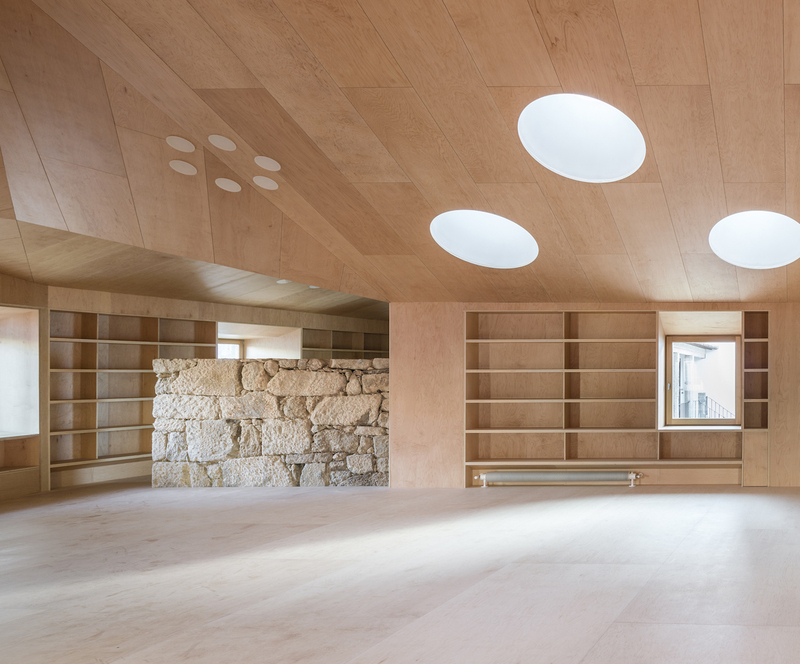 Clara Murado, founding partner at Murado & Elvira in Madrid, Spain, will lecture on Tuesday February 19 at Palazzo Vettori. Her lecture, titled “Reading Spaces”, will be introduced by prof. Andrea Ponsi. 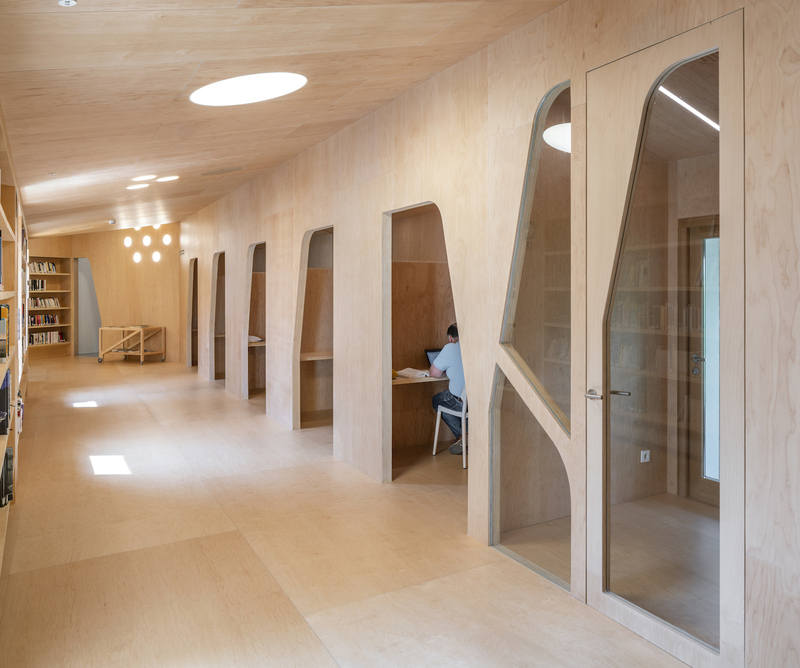 Murado & Elvira is a Madrid-based multidisciplinary office founded by Juan Elvira and Clara Murado in 2003 dedicated to innovative architecture and interior design. 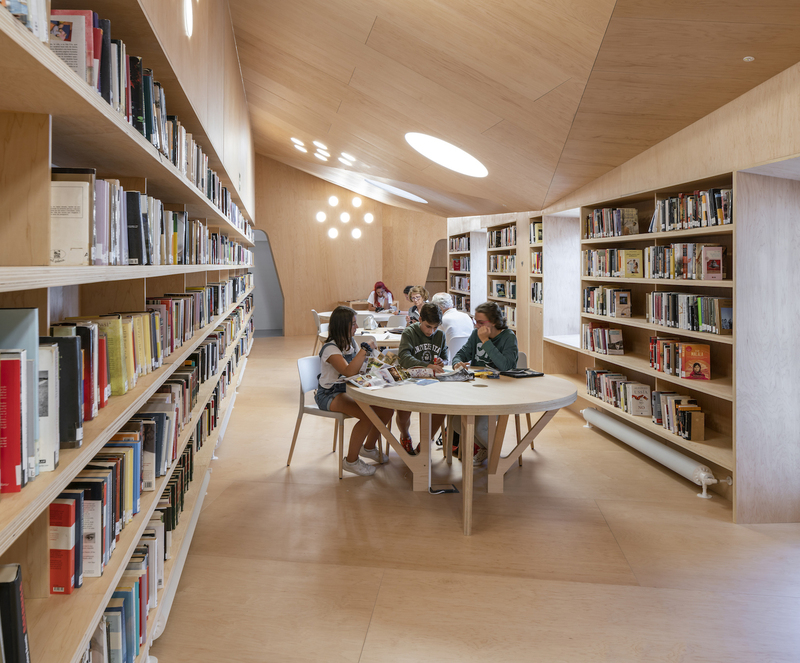 Their work has been awarded in many national and international competitions, and has been exhibited at prestigious venues such as the Biennale di Venezia and the Bienal de Arquitectura Española. 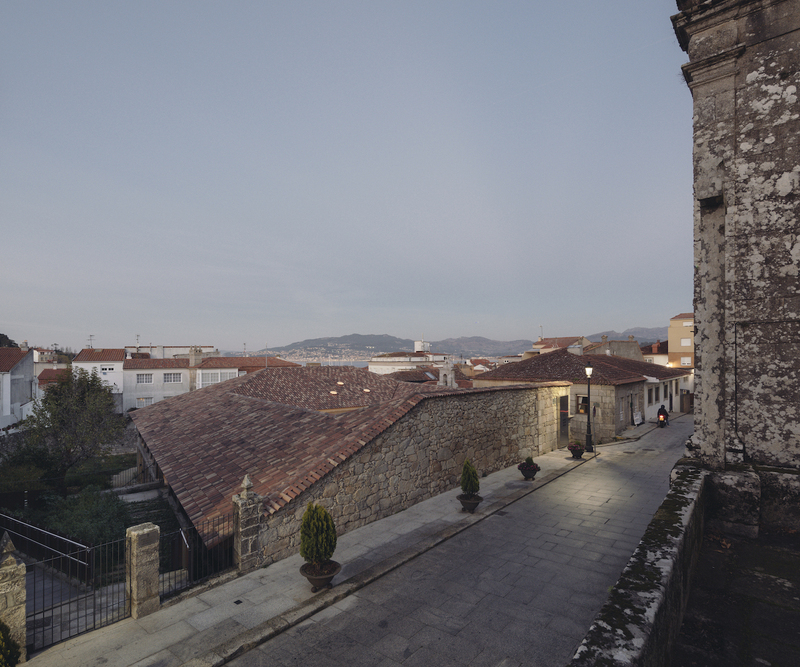 They have been finalists at the Norwegian national architecture prize Staten Byggeskikkpris 2012 and selected at the Bienal Española de Arquitectura y Urbanismo 2013. 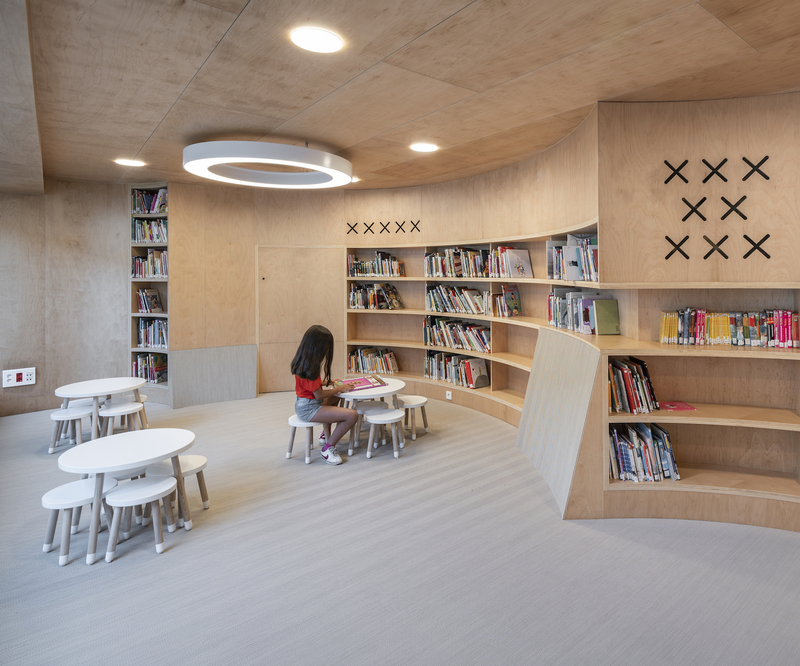 In 2018 they were nominated for The European Union Prize for Contemporary Architecture – Mies van der Rohe Award for their Baiona Public Library project. Spring 2019, lecture by Clara Murado. 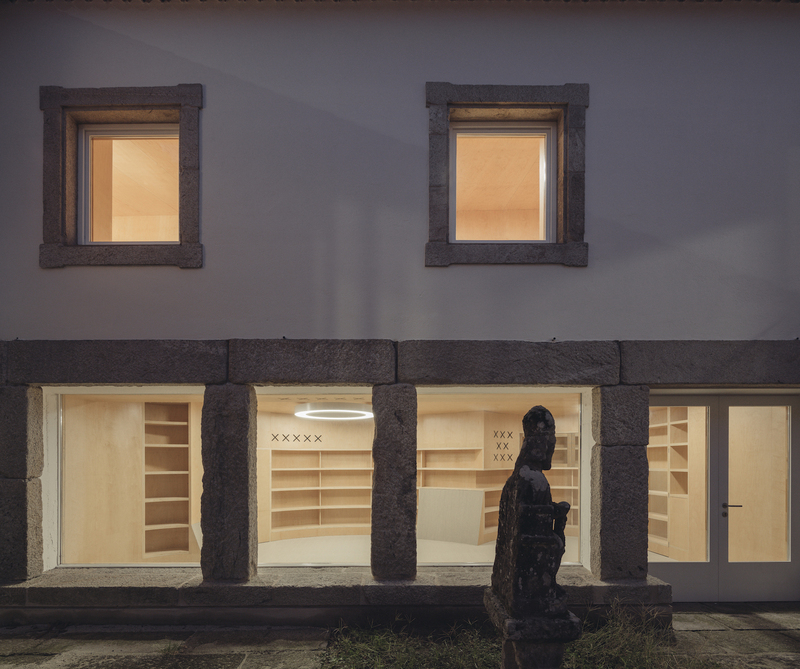 Murado & Elvira, Baiona Public Library (photo: Imagen Subliminal). With a youthful team of professionals, their coming projects are covering different scales and scopes, from housing and renewals to public buildings. They design spaces to breathe. Relaxed, loose fit environments that allow for an immediate personal appropriation of the user. 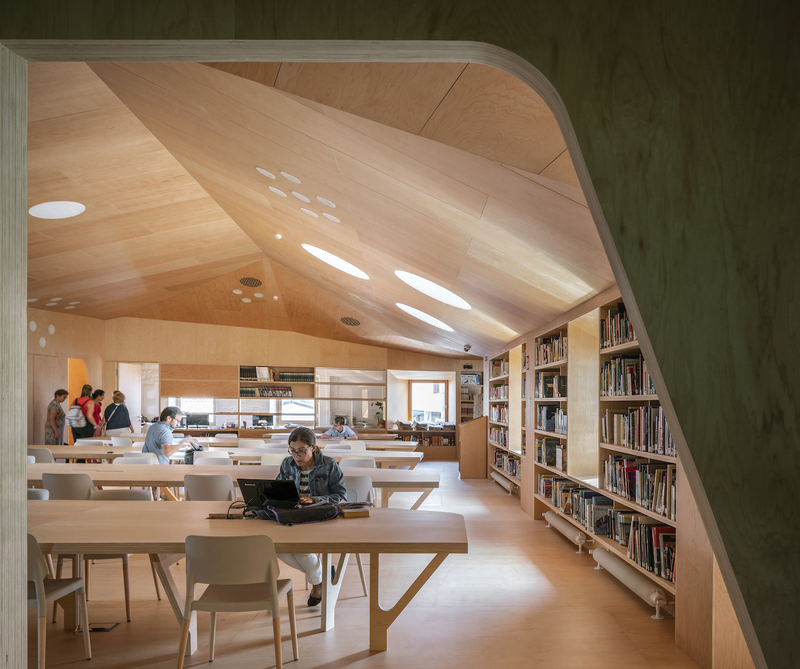 They propose a sustainable approach to design, where user participation, shared creativity and building techniques seek to benefit both society and nature. Clara Murado studied architecture at ETSAM in Madrid and spent one year at the IUAV in Venezia (Italy). After completing her architecture degree, she took a Master’s Degree in Advanced Architecture Design at Columbia University. 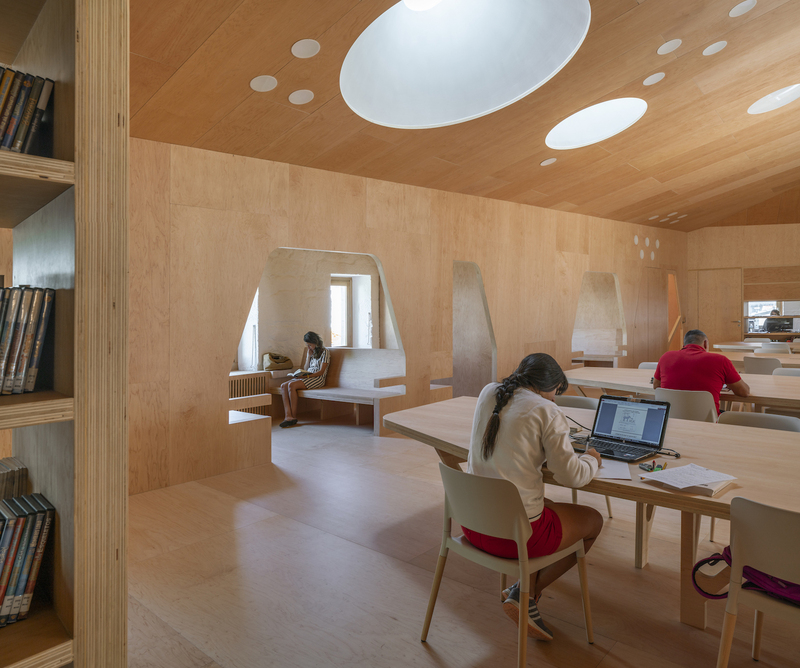 She is Associate Professor in Project Design at the Universidad de Arquitectura de Alcalá and visiting professor at national and international schools.